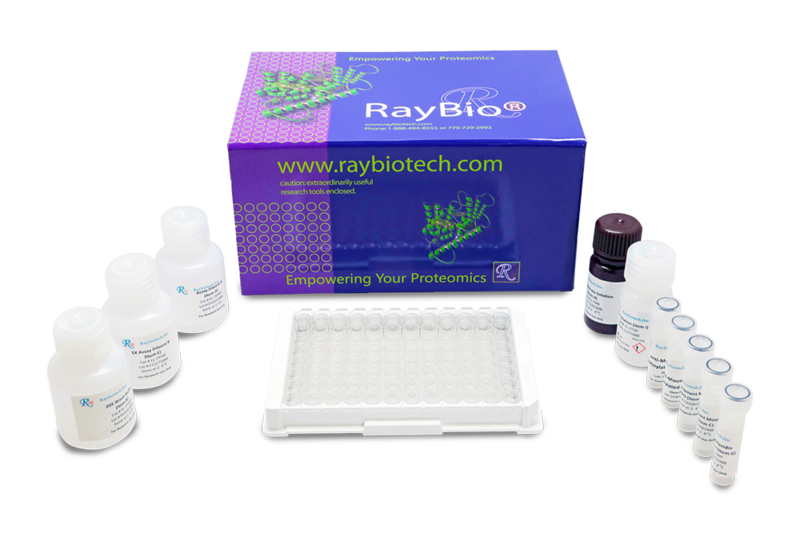 RayBio® Human IL-12 p70 ELISA Kit for cell culture supernatants, plasma, and serum samples. 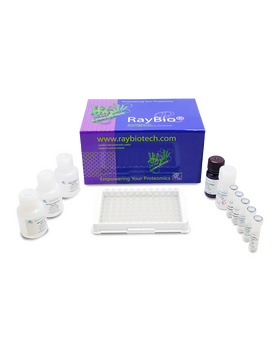 This ELISA kit shows no cross-reactivity with any of the cytokines tested: Human Angiogenin, BDNF, BLC, ENA-78, FGF-4, IL-1 alpha, IL-1 beta, IL-2, IL-3, IL-4, IL-5, IL-7, IL-8, IL-9, IL-10, IL-11, IL-12 p40, IL-13, IL-15, I-309, IP-10, G-CSF, GM-CSF, IFN-gamma, Leptin, MCP-1, MCP-2, MCP-3, MDC, MIP-1 alpha, MIP-1 beta, MIP-1 delta, PARC, PDGF, RANTES, SCF, TARC, TGF-beta, TIMP-1, TIMP-2, TNF-alpha, TNF-beta, TPO, VEGF. Salama, Ragaa HM, et al. "Psoriasin: a novel marker linked obesity with psoriasis." 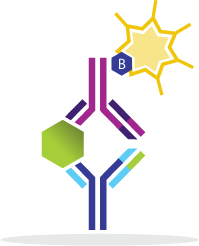 Disease markers 34.1 (2013): 33-39. Suga, Takayuki, et al. "Aggregatibacter actinomycetemcomitans lipopolysaccharide stimulated epithelial cells produce interleukin-15 that regulates T cell activation." 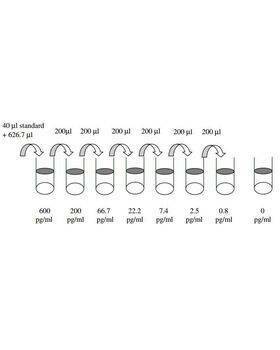 Archives of oral biology 58.10 (2013): 1541-1548. Bose, Purabi Deka, et al. 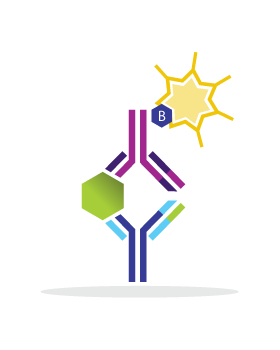 "High viral load and deregulation of the progesterone receptor signaling pathway: association with hepatitis E-related poor pregnancy outcome." 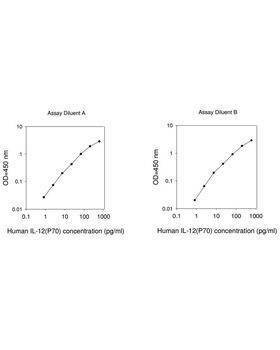 Journal of hepatology 54.6 (2011): 1107-1113.